Though many of my posts are centered around makeup, hair, and skin products that can provide instant fixes and quick glamour, my mantra has always been that the best beauty starts from the inside. If you’re taking care of your body from the inside, nourishing it, and treating it like a temple, it will reflect on the outside. Starting a routine like this is often daunting and people don’t know where to start. 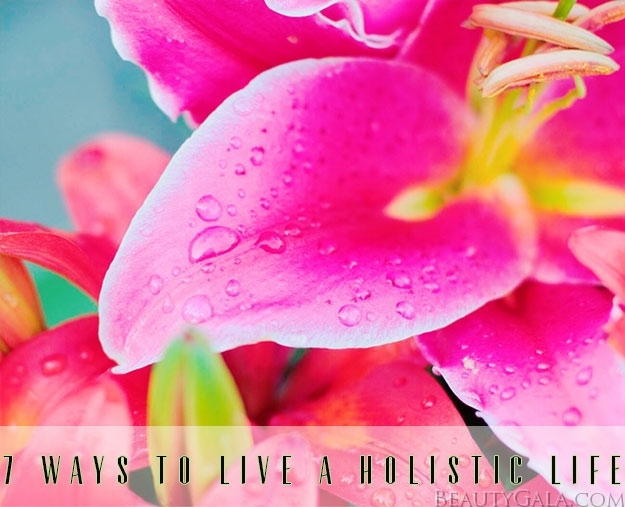 So here is a handy guide on 7 ways to live a more holistic life for both an inner and outer glow. 2. Get your greens in. Lettuce may not be the world’s most exciting food, but you can get your nutrients from a variety of vegetables prepared in different ways. One of my favorite ways is from fresh, cold-pressed juice. 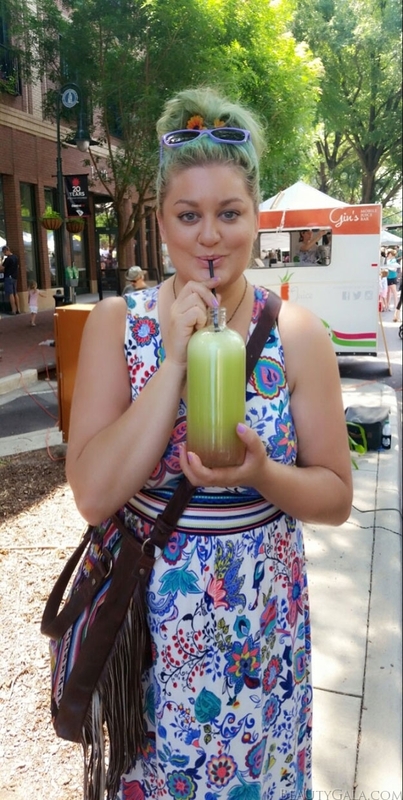 At the local farmer’s market every Saturday, there is a juice truck that makes fresh juice out of fruits and vegetables. I love to enjoy a huge container of this. It gives me a boost of energy and all the good stuff is absorbed quickly into my body. 3. 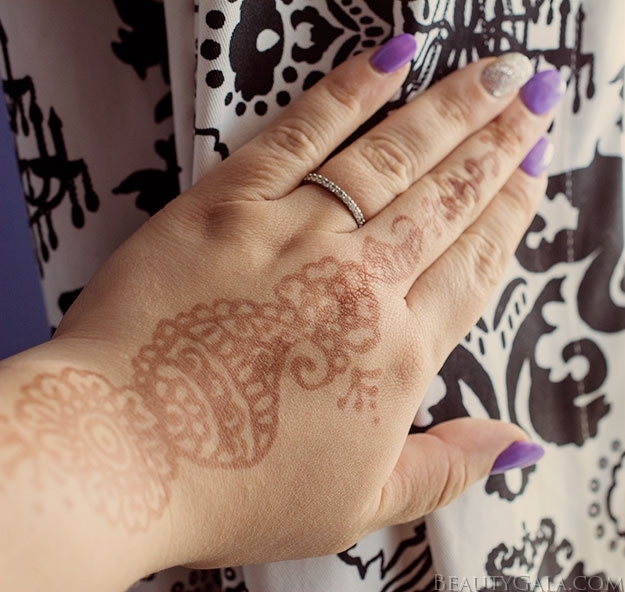 Take care of your hair, skin, and nails from the inside. Often, I am asked how I get my hair to be so gorgeous or my skin to look so glowy. It all starts from within, both with what you consume and don’t consume. 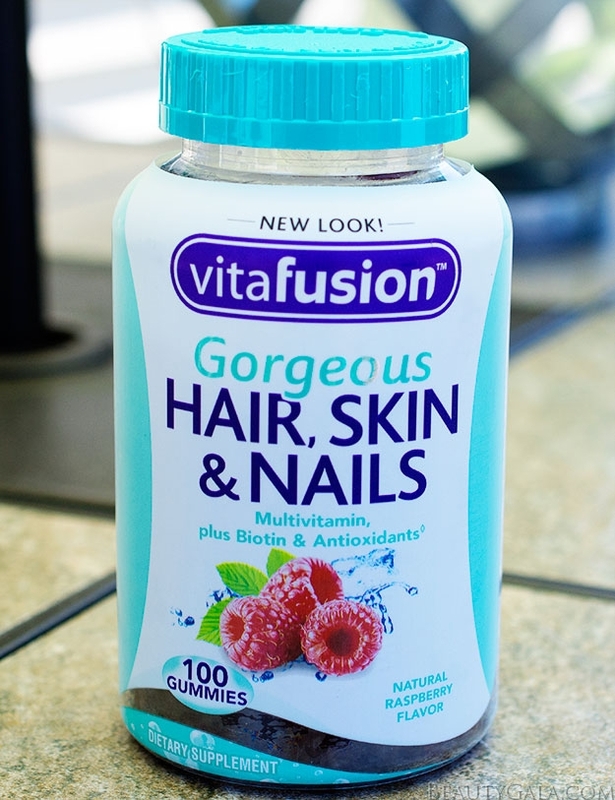 The vitafusion™ Gorgeous Hair, Skin & Nails are full of Biotin, which is responsible for your metabolism of carbohydrates, fatty acids, and amino acids and also supporting healthy your hair, skin, and nails. * Vitamin C supports collagen production. * The best part is that I can simply chew one of these gummies every single day and be done with it. No swallowing large horse pills! 4. Take in various forms of art and beauty. This past weekend, I attended a local International Festival, which was filled with culture from around the world. I learned about multiple countries and took in their various forms of artistic expression. Not only is this great for your soul and happiness, but it can inspire you to take on a new project. Art forms are everywhere on a daily basis, even if it is just on your drive to work or during your lunch hour. Stopping to appreciate them is a huge key to happiness, which ultimately reflects to others. 5. Eliminate as much stress as possible. The reason I tack on “as possible” is because a natural amount of stress will probably always be present in your life and can be healthy. 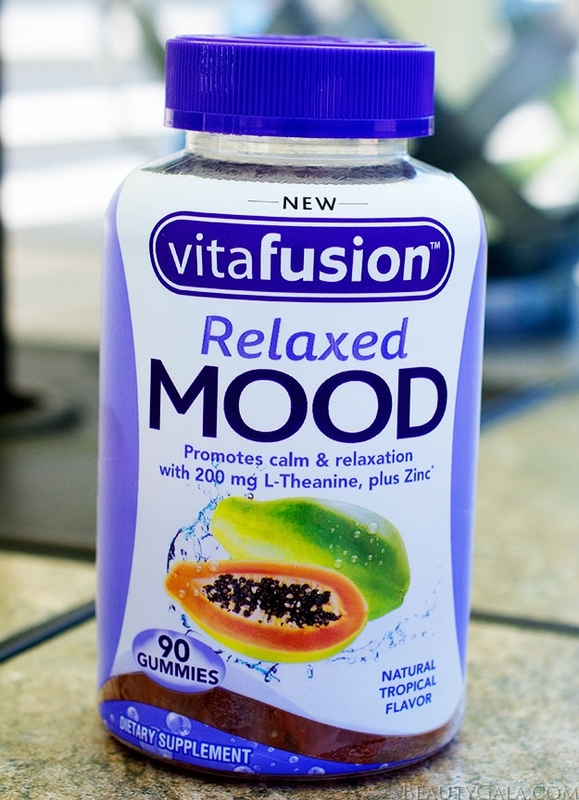 Most of us are entirely overworked and overly stressed on a regular basis, which isn’t good.. vitafusion™ Relaxed Mood has L-Theanine, which promote calmness and relaxation, and one serving also provides a good source of Zinc. * Part of #4 in this list is to help promote that feeling of well-being and happiness. When we are happy, we feel relaxed and at ease. 6. Eliminate clutter. The more you eliminate clutter and mess and get organized, the happier you will be. This is coming from someone who is often quite messy and cannot find things everywhere. Bonus points: cleaning burns calories! 7. Take your vitamins. Taking your vitamins and supplements is important, because sometimes we need the extra boost. 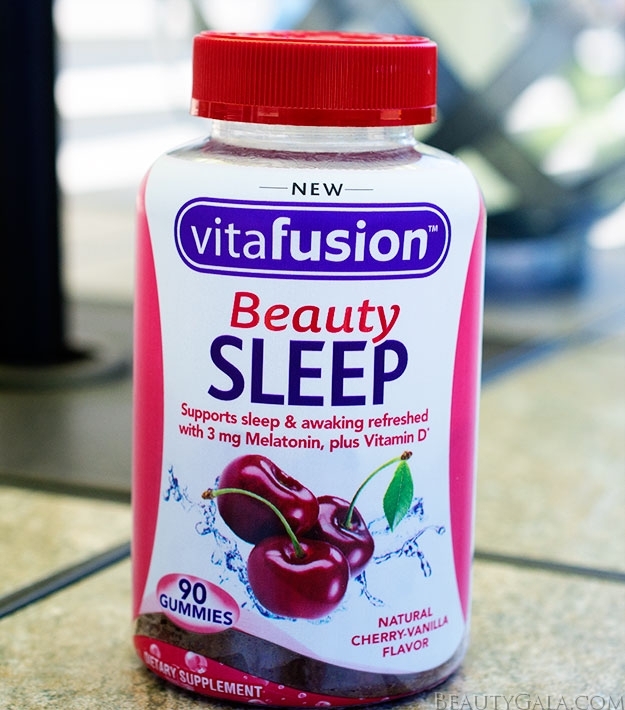 One of my favorite things about vitafusion™ is that they are gummies. There’s no need to have water nearby or worry about swallowing huge pills. The easier and quicker it is to take my vitamins, the more likely I am to keep taking them on a daily basis, as I should. 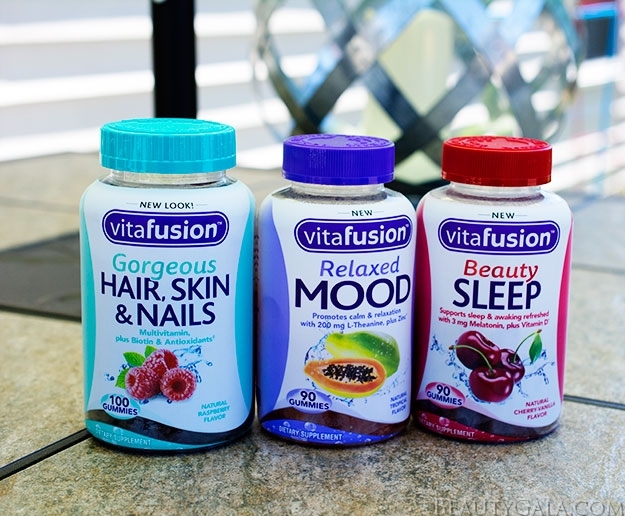 All vitafusion™ products are gluten-free, and made with natural fruit flavors and colors derived from fruits, vegetables and plants. They are available at club, mass, drug and grocery stores nationwide including: Costco, Walmart, Target and Walgreens. More information can be found at www.vitafusion.com.